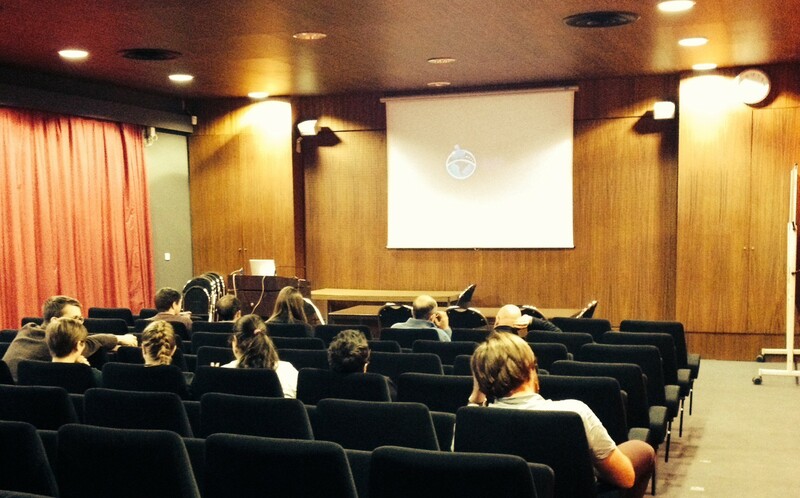 The documentary screening in the Laboratoire d’Astrophysique de Marseille was a success! Even though I wasn’t part of the Uganda expedition, and only joined GalileoMobile a few months ago, I didn’t think that I would be nervous about whether people liked it or not – but actually I really was! I was quite anxious about the reactions both the documentary and GalileoMobile would receive, but I needn’t have worried. The feedback was extremely positive. There were about 20 people and after the screening many later asked if the documentary is available online because they wanted to send it to other people! Even though many attendees didn’t know about GalileoMobile beforehand, they thought that the project is necessary and important! Others asked if we would be showing it again, as they didn’t manage to go to the first screening in time, but would have really liked to watch it! So, mission accomplished, and I’m glad to have been able to spread the message of “Under the same sky” to this corner of the Earth too! 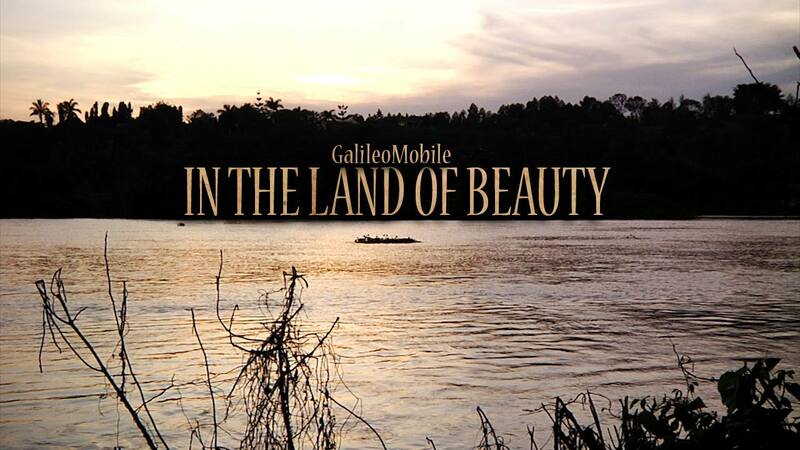 This entry was posted in In the land of beauty, Products and tagged Documentary, Francesca, GalileoMobile, Uganda on 17 February 2015 by GalileoMobile. 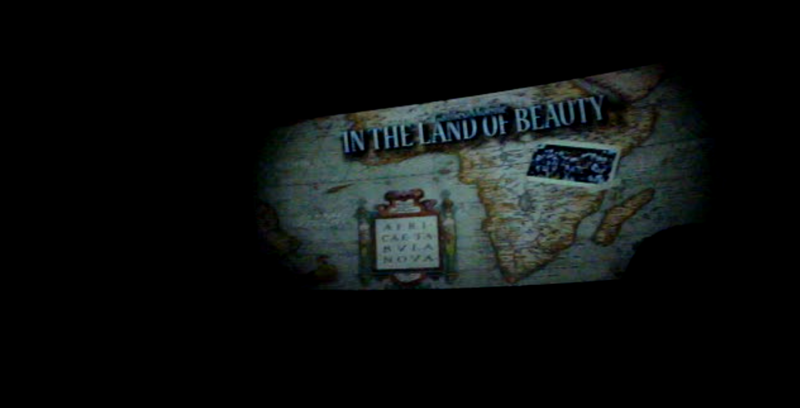 In the land of beauty: First public screening! 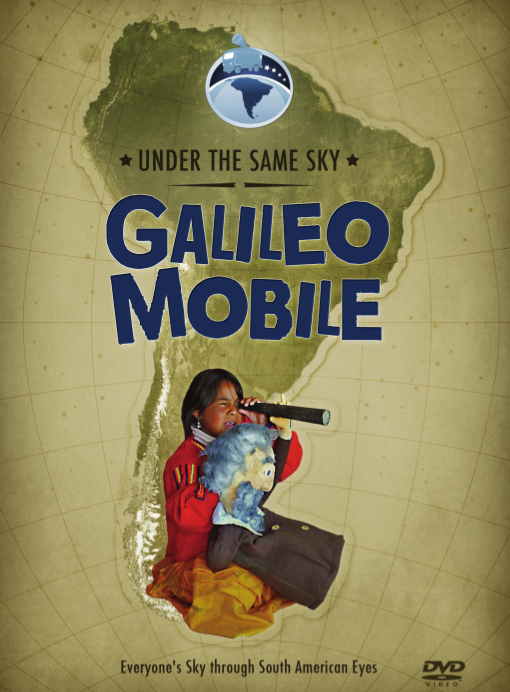 GalileoMobile filmed a documentary and we are showing it on big screens in many cool locations. Nice, isn’t it? 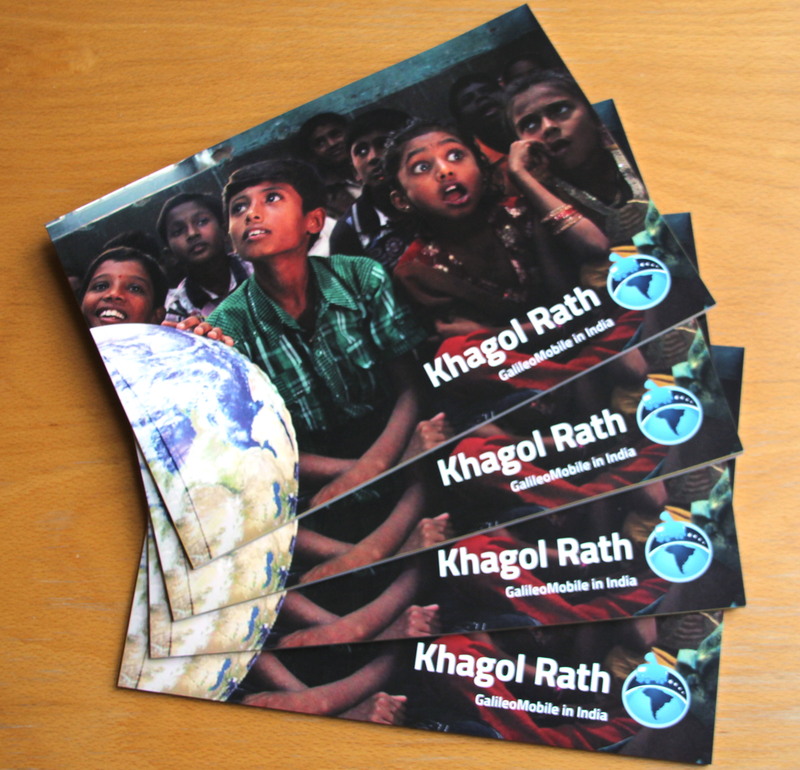 ‘In the Land of Beauty’ started its journey across the world as a big screen film in Yale on 4th February. A special date, since the 4th October marks the end of our Uganda expedition in 2013. How did the screening go? Well, I tell you the story, which, of course, is a story in the story, and many little stories within the bigger ones. So we organized this event for the 28 January, but here comes the story in the story. The biggest snowstorm in the history of U.S. Northeast hit many places, including New Haven, the day before the screening. “Screw it, we’ll do it anyway”, I thought. But what happened instead, was the closure of the whole University, a half deserted city, and everybody spending the day at home, possibly with a hot tea, coffee, or wine. “Drink whatever you want” – they seemed to say – “but don’t go to the premiere of ‘In the Land of Beauty’ “. “Fair enough, the journey will start one week later, and I too will have a glass of wine at home”, I thought. The terrible snowstorm, which should have brought about 1 meter of snow, delivered only 15cm. A week later, two days before the rescheduled premiere of the documentary, a less advertised snowstorm brought, instead, more than 50 cm of snow, which quietly fell covering all the city. “Screw it, we’ll do it anyway”. And this time we did it! ‘In the land of Beauty’. This entry was posted in In the land of beauty, Products and tagged Documentary, Fabio, GalileoMobile, Uganda on 10 February 2015 by GalileoMobile.